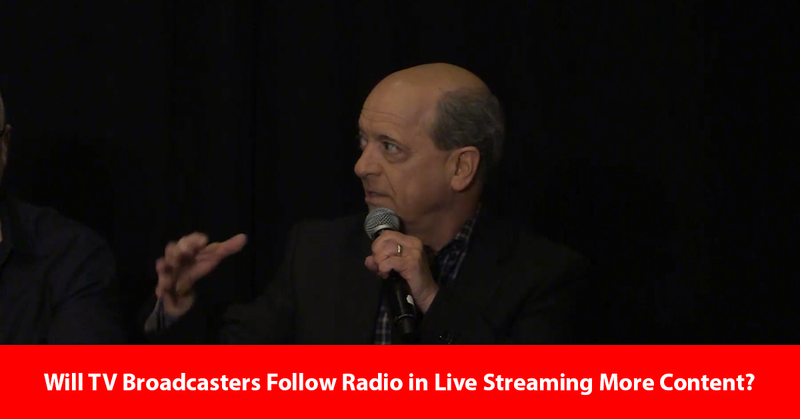 Skip Pizzi: Today, pretty much every radio station is live streaming all the time, has been for a while. Television, not so much, and that's not a technical limitation. It's more because of the rights that are different between radio content and television content that exist, and that's what is starting to change on the TV side. We're seeing more agreements being made to allow more television stations to stream more of their content. Part of that is through the enablement of geofencing technology. 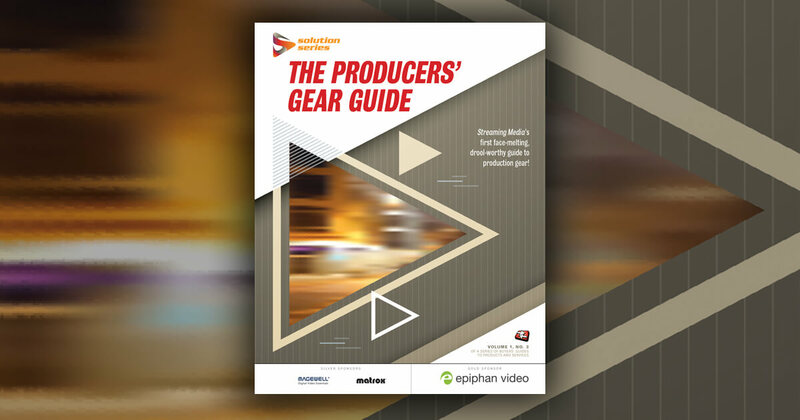 A company called Syncbak has enabled the platform that CBS is using for their all-access mobile streaming platform that does allow stations to full-time stream their content through the app. And so, that's where we see the 1,000-plus TV stations in the US adding to the 15,000-plus radio stations in the US that are already full-time streaming. And some of those radio stations do multiple streams, stuff that's not on their air, or they repurpose stuff that's on their air, so you have, actually, more things. Whereas today, television stations, mostly, if they do anything for the content they own themselves, like their local news, it'll be an on demand type rather than a live stream. So, that's the shift that we'll see is, we'll see, I think, more television stations doing at least one, if not multiple, live streams in addition to their broadcast. Video: What Are the Challenges of Bringing Live Linear to the Masses? Live Streaming Summit panelists from NBC, Comcast, Hulu, Calkins Media, and the Streaming Video Alliance discuss the obstacles to mass delivery and consumption of live linear content today.